Zoologist's Bat Eau de Parfum escorts you on an odyssey through the night. This unique olfactory experience carries you with the fruit bat to a sumptuous feast in a lush tropical jungle, before whisking you down to the recesses of its cavernous home. Winner of the Art and Olfaction Awards 2016 in the Independent category. *Synthetic notes. 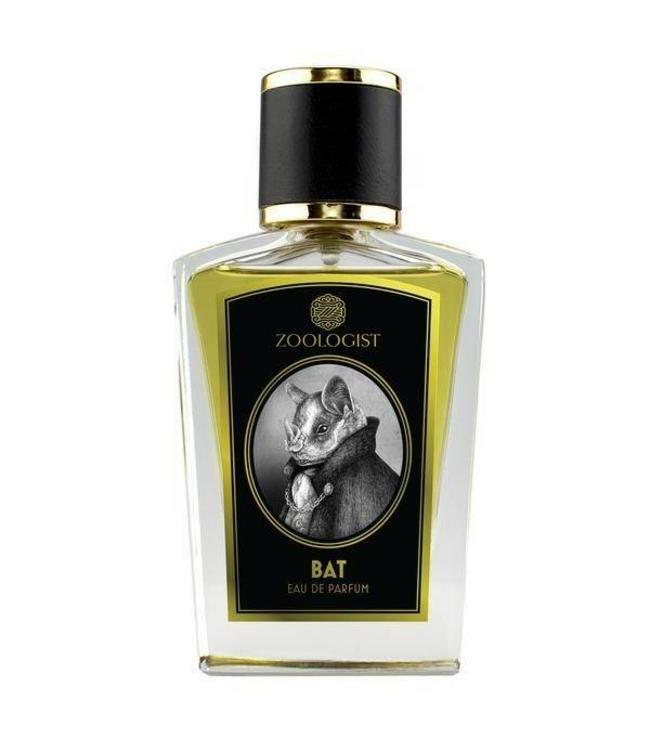 Bat Eau de Parfum does not use animal products. What a nice perfume! The drydown is superb on me! 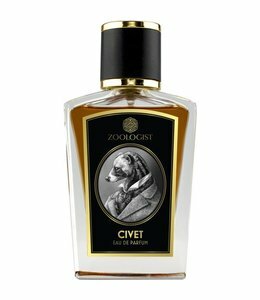 Love Zoologist Civet too.